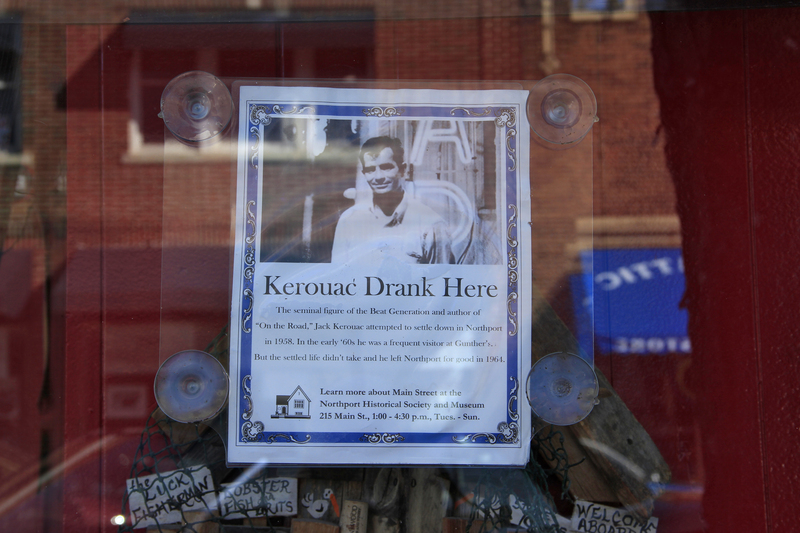 Wow, what a demeaning way to “honor” Kerouac. 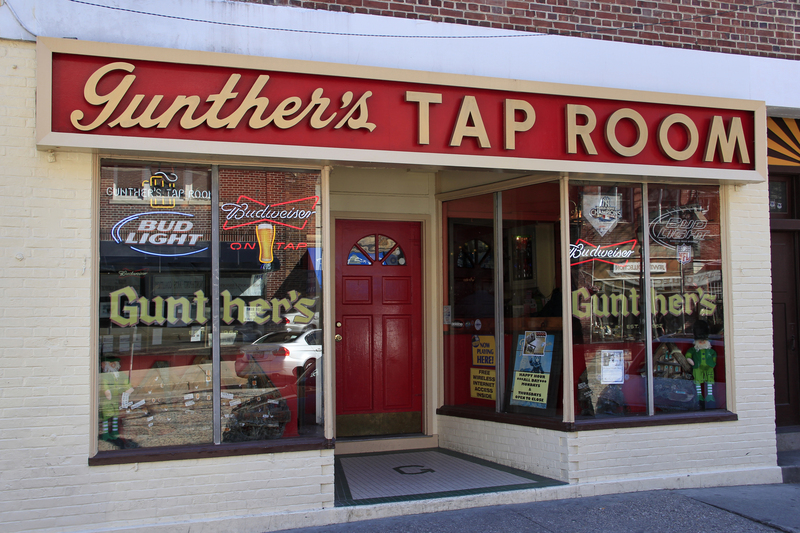 I can’t believe the Northport Historical Society would actually endorse that. Thanks for shooting it. Maybe post it in the group J, for discussion? Wow…….let’s piece history together to include only that which others feel is “history worthy” or not demeaning. I can’t believe you think it is demeaning because someone drank somewhere! I would like to get Jack’s opinion on that!! Thanks for both of your comments, don’t really know myself where I stand on this, but I was happy to see that sign anyway.